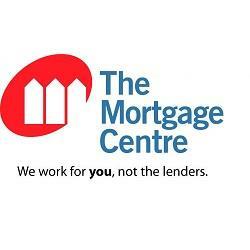 The Mortgage Centre KW - Tristar Funding Corporation has been in business for 35 years servicing Kitchener, Waterloo, Cambridge, Guelph, Elmira & all of Ontario. We specialize in first, second and private mortgages, purchases, refinance, consolidation, renovations, self employed, new to Canada, investment properties, separation, cottage, HELOC and more. We deal with 25+ lenders to ensure we can get the best rate and product for you. We're never too busy, call your local mortgage experts today!